"What Does the Church Teach About Consulting Astrology / Horoscopes?" "What Does the Church Teach About Consulting Astrology / Horoscopes?" Since the beginning of time, people have looked to the heavens to discern their fates. The pagan world was ruled by belief in astrology. Pagans believed that the stars were deities or that they were controlled by deities. For instance, Apollo was the god of the sun, and his sister Diana was the goddess of the moon. In fact, all of the planets in our solar system are named after gods (Mercury, Venus, Mars, Jupiter, and Saturn). Because of this common pagan belief, the Old Testament contains repeated injunctions against star-worship (Deuteronomy 4:19, 17:3; 2 Kings 17:16, 21:3–5, 23:4; Jeremiah 8:2, 19:12–13; Zephaniah 1:4–6). Today, the practice of astrology is still going strong, especially amongst teens. You cannot open a magazine or surf the web without running into a section on Horoscopes. It’s always some weirdo giving vague predictions of how your relationships are going or what future business opportunities to take. So what does the Catholic Church say when it comes to Astrology and Horoscopes? The Catechism of the Catholic Church states, "All forms of divination are to be rejected: recourse to Satan or demons, conjuring up the dead, or other practices falsely supposed to ‘unveil’ the future. 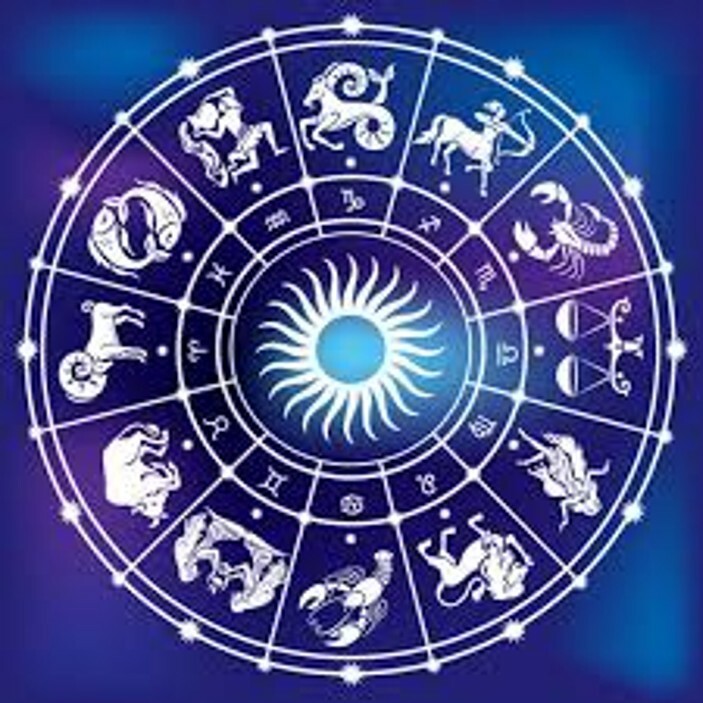 Consulting horoscopes, astrology, palm reading, interpretation of omens and lots, the phenomena of clairvoyance, and recourse to mediums all conceal a desire for power over time, history and, in the last analysis, other human beings, as well as a wish to conciliate hidden powers. They contradict the honor, respect, and loving fear that we owe to God alone" (CCC 2116). Many times people will tell me that consulting their horoscope is all in good fun, but The Catechism makes it very clear that ALL forms of divination are condemned—no matter how innocent they may seem. Most of these astrologers, mediums, and necromancers (those who say they can speak to the dead) have been shown to be frauds; and those who appear to have these abilities gain their powers from malicious spirits. The Church Fathers were aware of this and were quick to attribute it to demons. We must be very careful as Catholics to not fall into superstitious beliefs. We must avoid all temptation to want to know and control our future. If we do not, we will fall into the same trap Satan set for Adam and Eve. Like our first parents, through pride, we wish to grasp at the fruit of the Tree of Knowledge and become “like God”. We must fight this temptation at all costs and trust in Christ. We must ignore the storms of life and focus on the King of kings, never being distracted. If we do not, we are doomed to sink as Peter did (Matthew 14:22-33). So next time someone asks you what your sign is, simply respond, “the Cross”.